Fenty Beauty finally arrived, textured hair ruled the runway and much more! Take in five of our favorite moments below. Rihanna celebrated the launch of her first ever beauty line with a swanky Brooklyn soiree, where attendees got to mingle with the singer and sample products. By the way, you can finally get a piece of Fenty Beauty here. 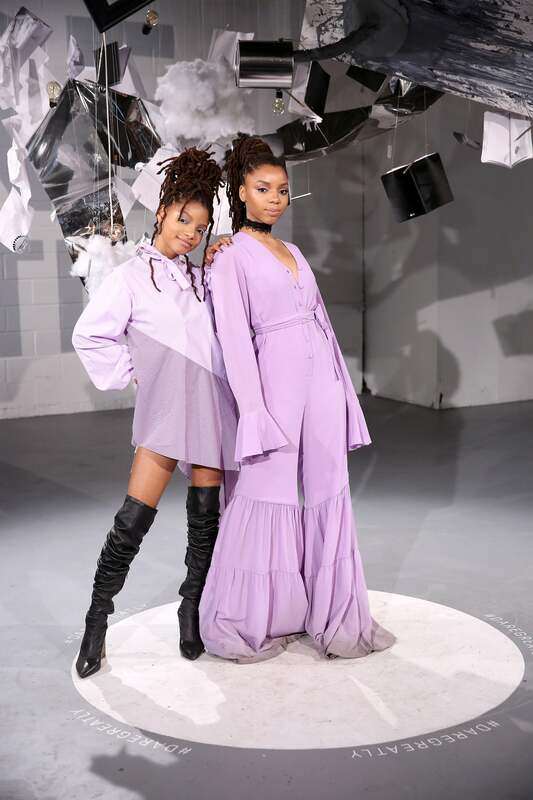 The singing sister duo collaborated with Refinery29 to curate their very own room in the website's popular "29Rooms," a pop-up interactive space put on display during Fashion Week. 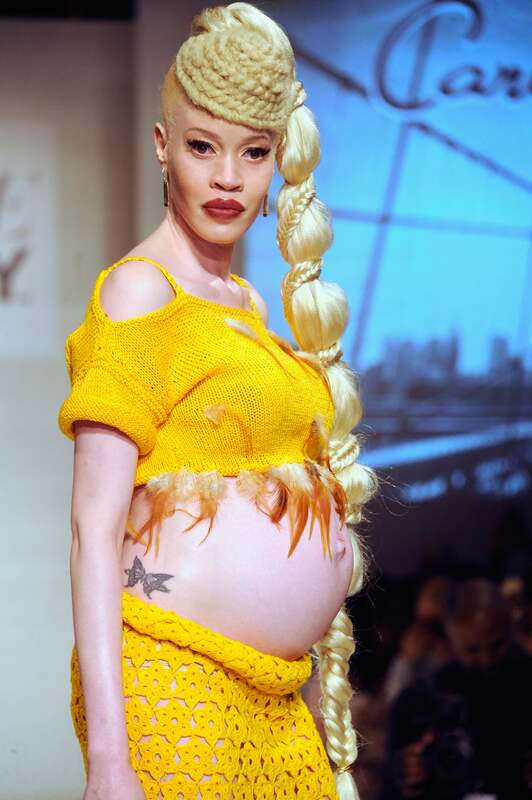 NaturallyCurly and Sally Beauty brought together some of our favorite hair care brands to put on a runway show that focused on the beauty and versatility of textured hair. 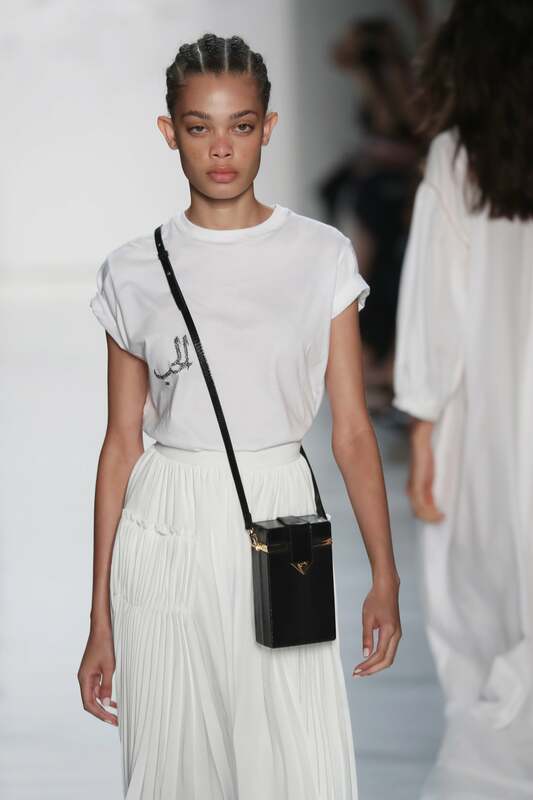 The Oscar winner is a regular front rower, but we love this Instagram moment captured at the Calvin Klein show. 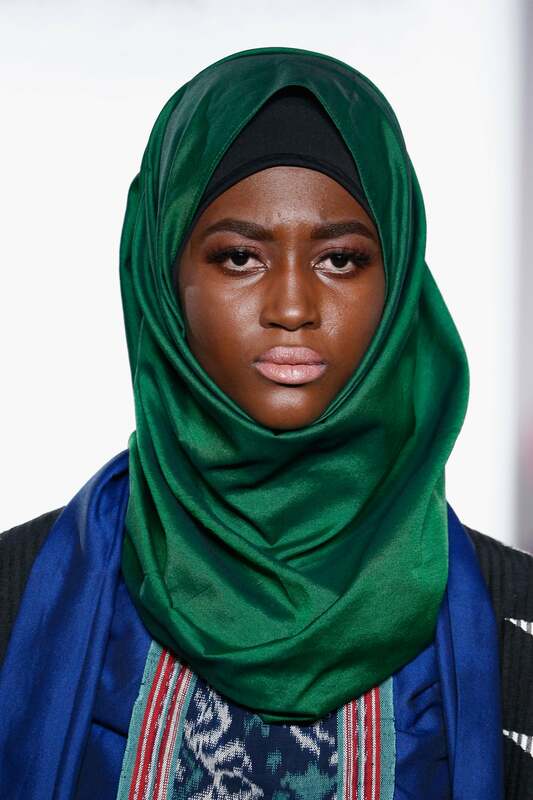 Besides seeing natural hair on the runway, we're also excited to see inclusiveness celebrated by top designers, including Vivi Zubedi, who was a part of the Indonesian Diversity Fashion Show. We spotted cornrows on this brown beauty at Noon By Noor's Spring Summer 2018 runway show. Fierce!